8.77 +/- acres for sale. Located within the Brannon Crossing Shopping Center. 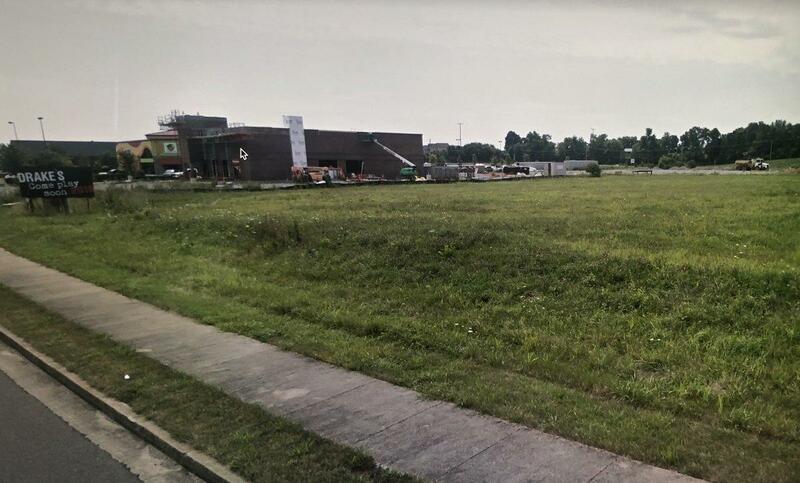 Excellent location adjacent to a major shopping center and the newly constructed Drake's restaurant. Excellent daily traffic count along the recently opened Brannon Road thoroughfare from Nicholasville Road to Tates Creek Road. Located on the Fayette / Jessamine County line. 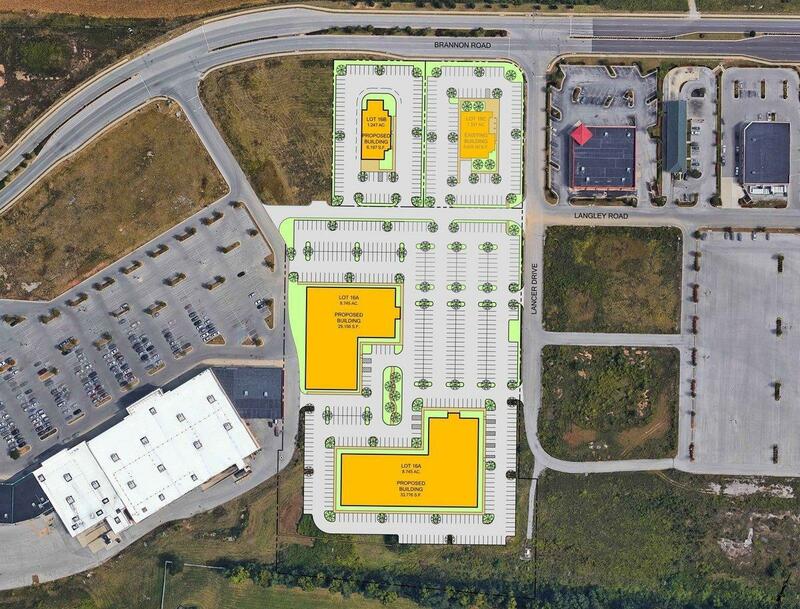 The area is a dominant retail development in the market serving both Lexington and Nicholasville.